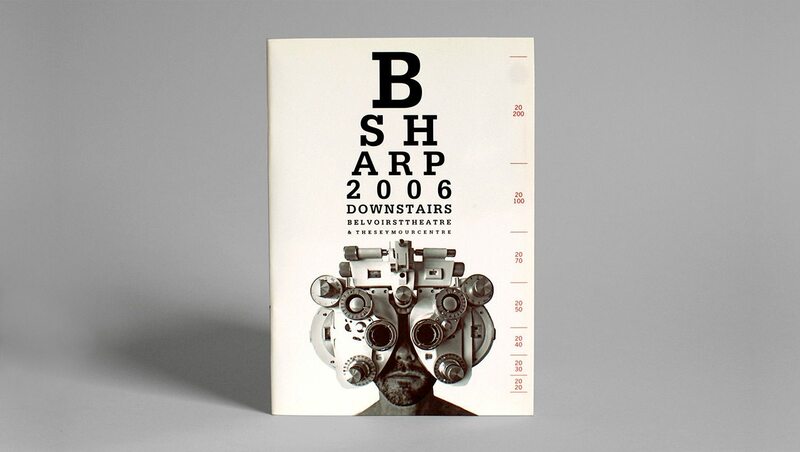 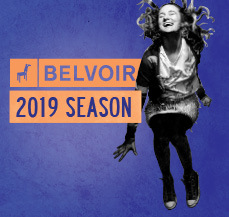 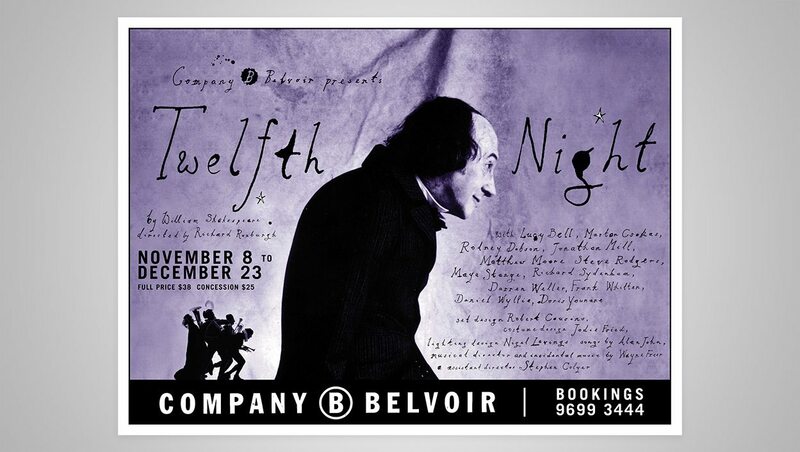 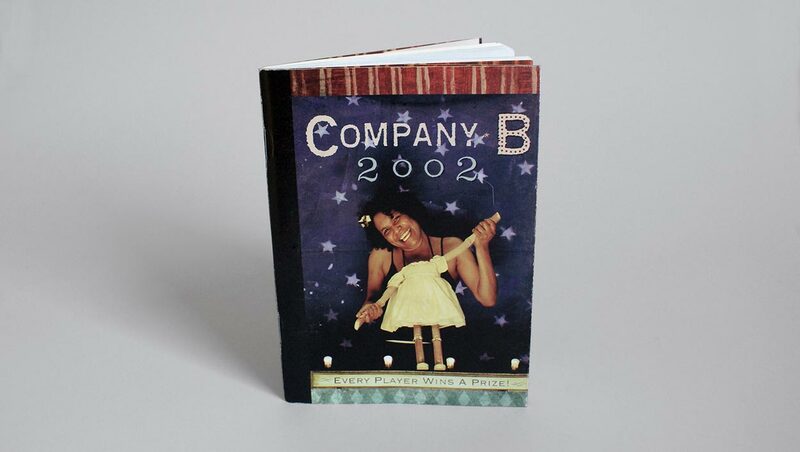 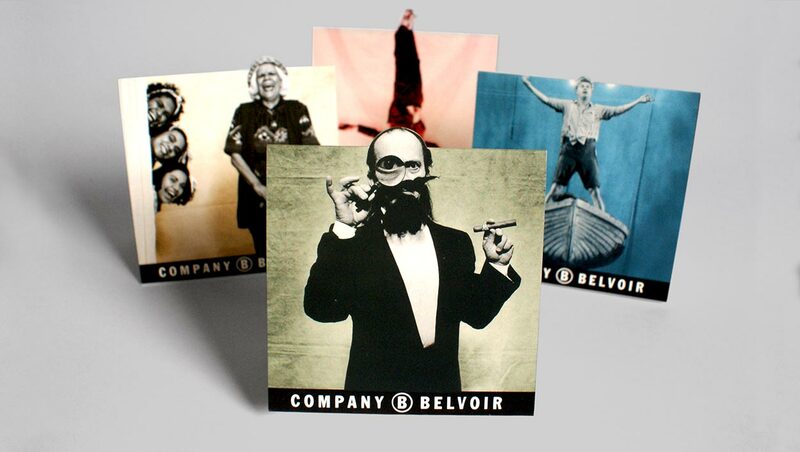 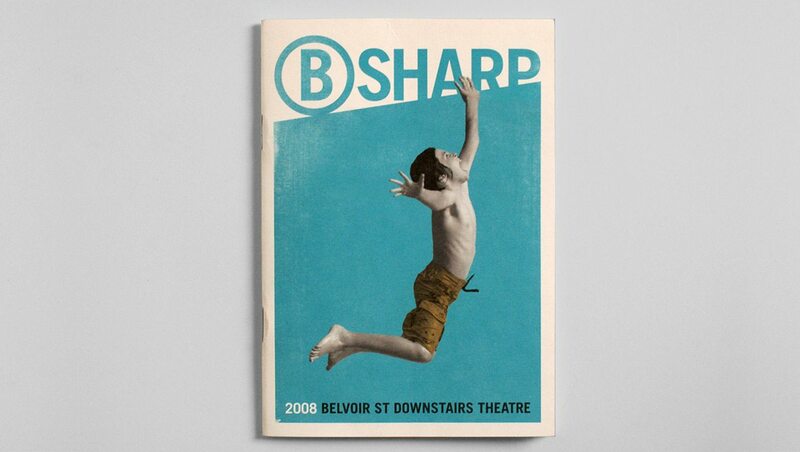 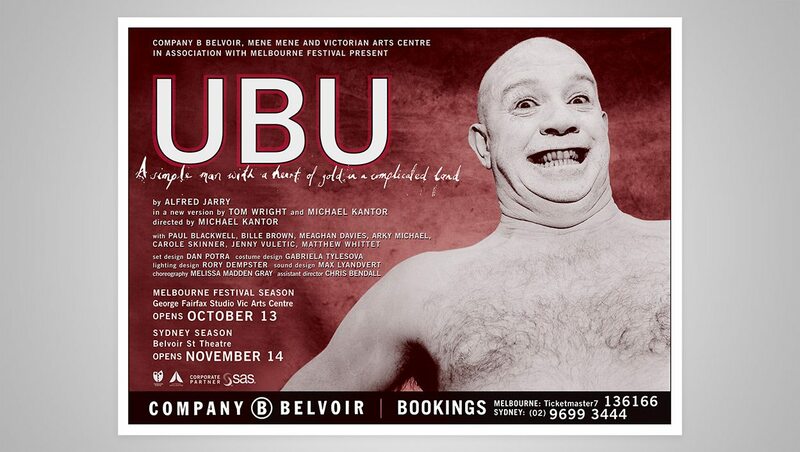 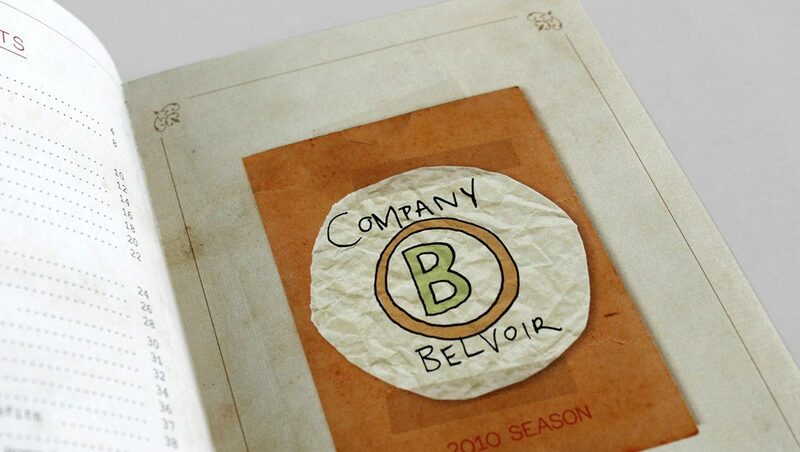 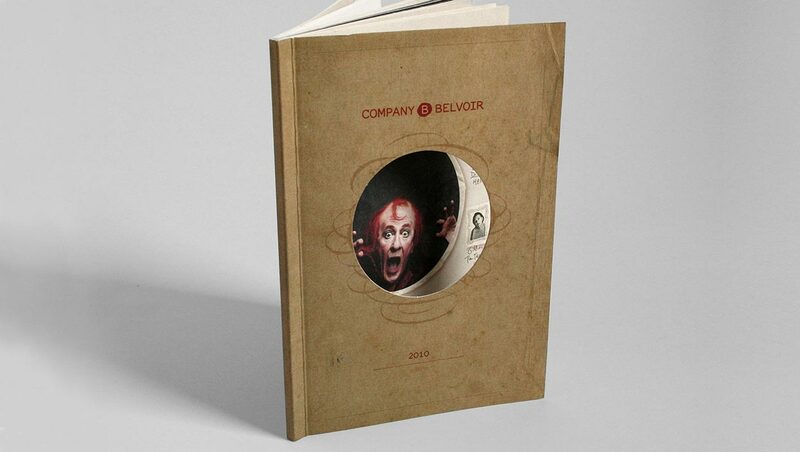 Alphabet have worked with Company B (now Belvoir) since 2002. 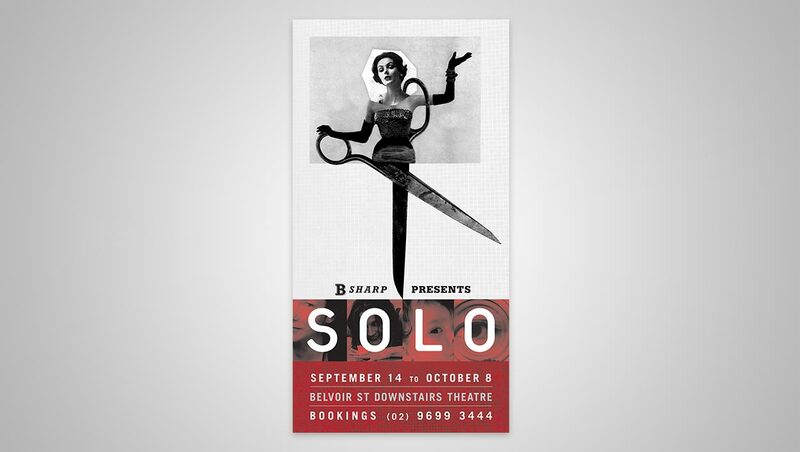 This selection represents the work produced with the then Artistic Director, Neil Armfield. 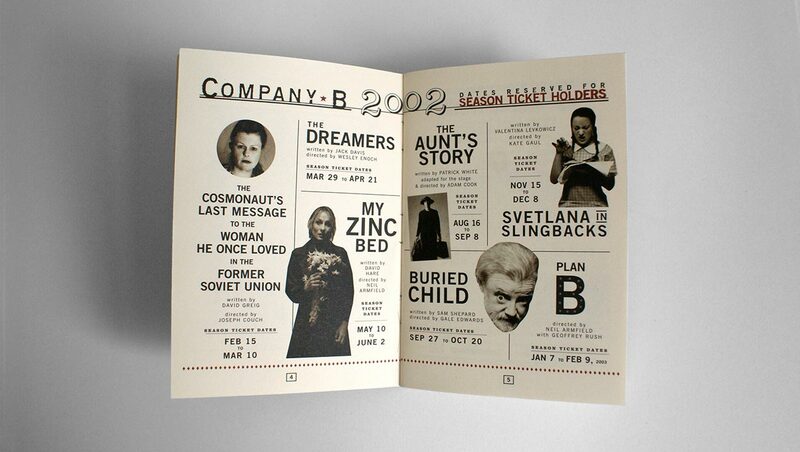 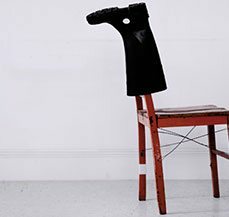 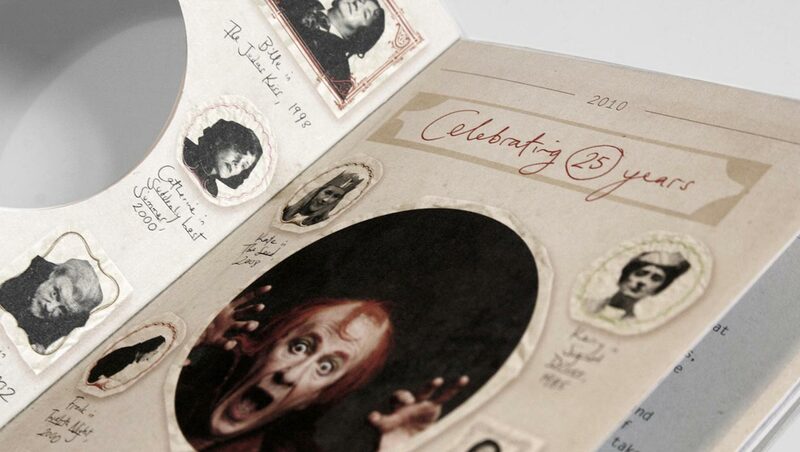 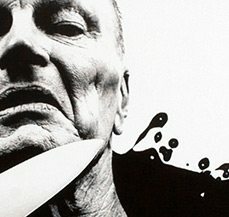 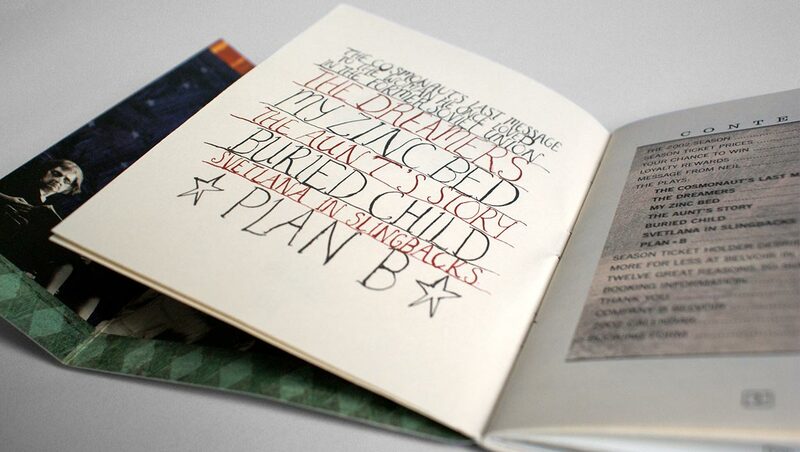 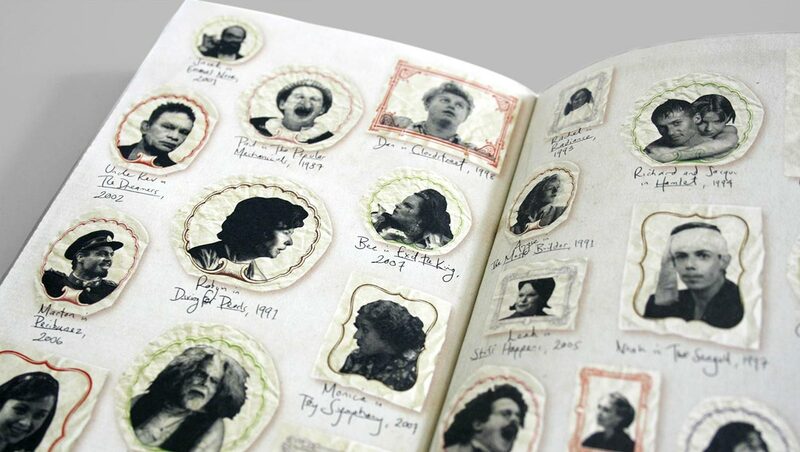 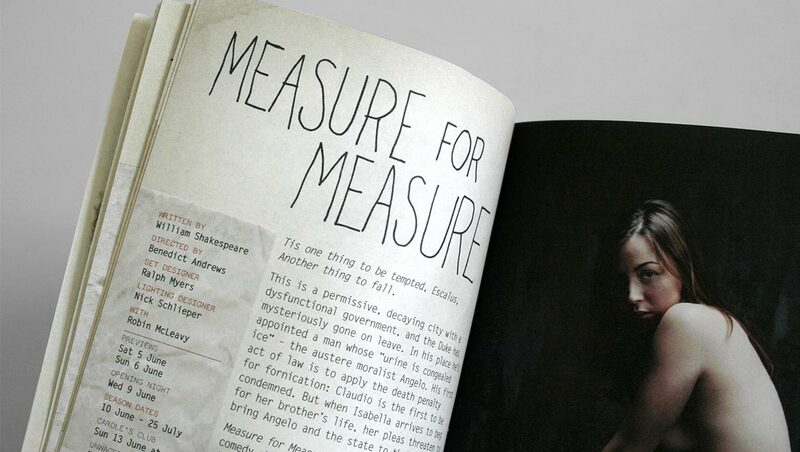 Neil’s approach to theatre as a being, in essence, a hand-made art form was expressed through the design. 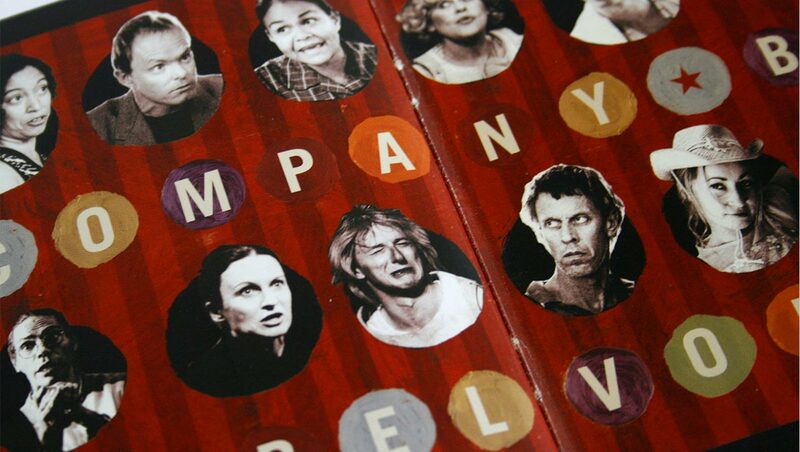 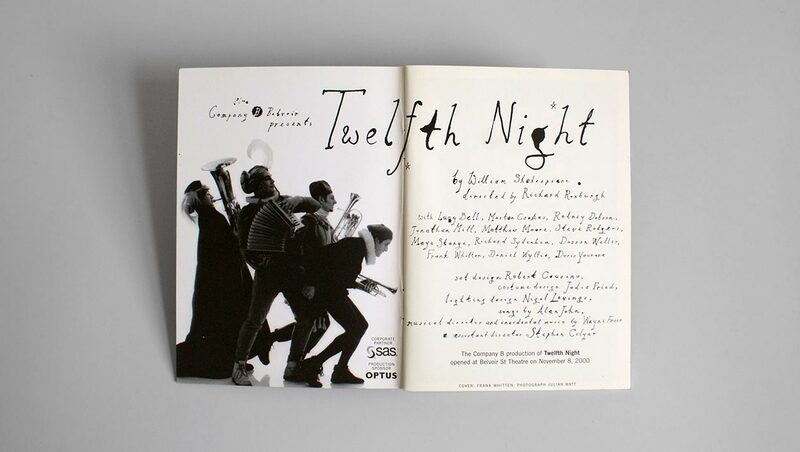 The tactile and intimate nature of telling stories in Belvoir’s corner stage informed the approach to the image-making and typography.